I was born and raised in Houston, TX and I have lived here for most of my life. Through the years, I have experienced hurricanes Alicia, Ike, and Rita, but none of them were as devastating as Hurricane Harvey. Hurricane Harvey has caused widespread, catastrophic flooding and damage in Texas and along the Gulf Coast. 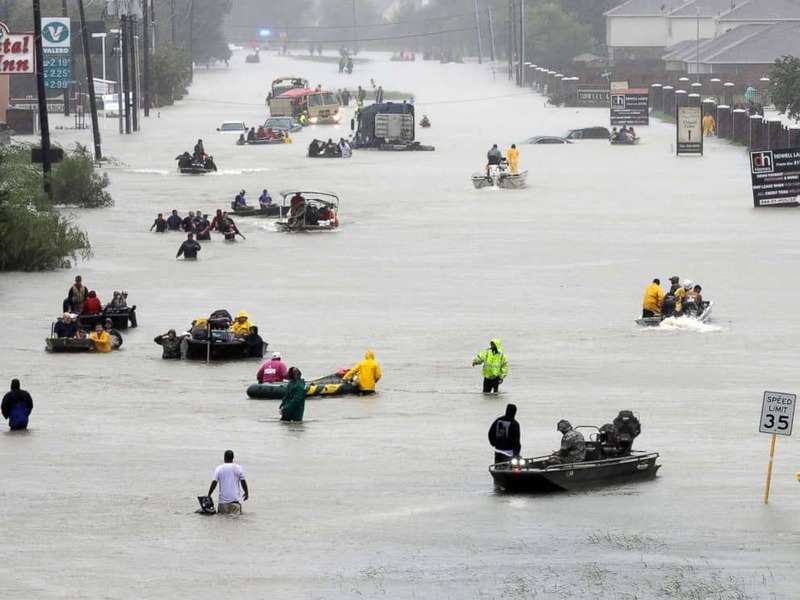 While was not seriously affected by the storm, many Houstonians lost their homes, cars, and all of their possessions. That’s why I’ve set up the MMS Hurricane Harvey Relief Fund on GoFundMe. This fund will provide longer-term recovery relief to survivors in the form of food, water, hygiene products, baby supplies, toys and books (for kids), clothing, medicine, transportation, and home clean-up and repair. All donations to this fund will exclusively support relief and recovery efforts in Houston. Please donate and share the link with your friends, family, and colleagues. Any amount helps. I have started things off with a $100 contribution.